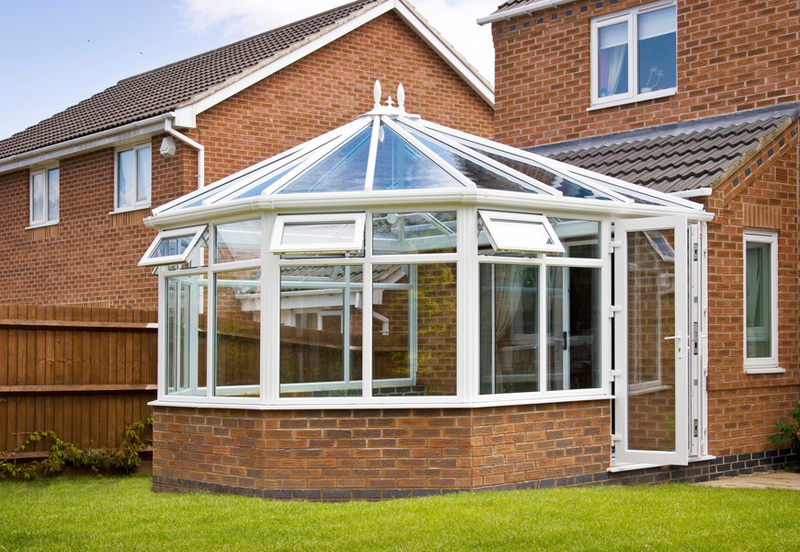 Modern conservatories no longer need to be rooms that are too cold in the winter and too hot in the summer. 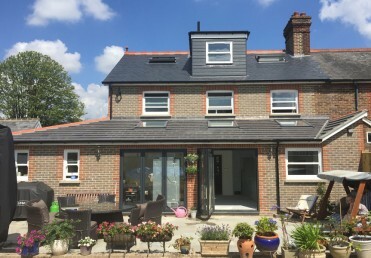 The conservatories we supply and fit are designed for all year round use, by advising on the correct methods of both heating and ventilation you’ll add another room to you house that the whole family can benefit from throughout the year. 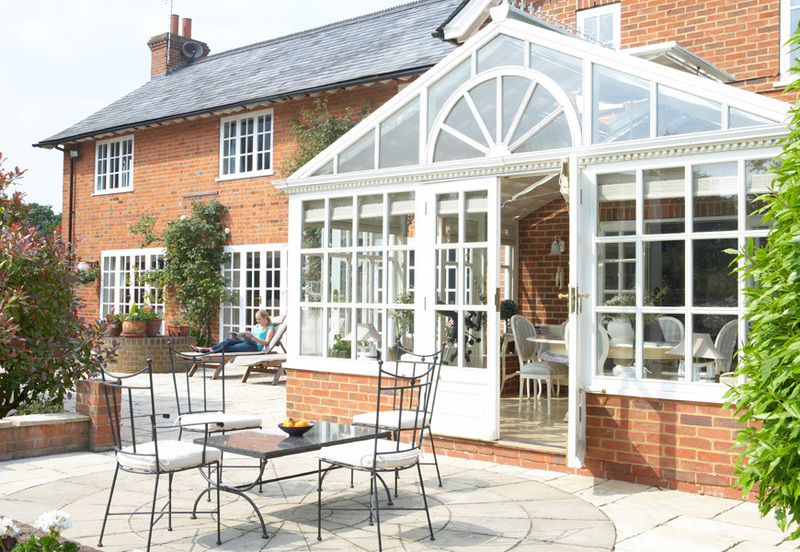 A conservatory needs to blend with your home both aesthetically and functionally. Our conservatory suppliers can advise you on the most suitable designs to fit your lifestyle, your property and more importantly your budget! 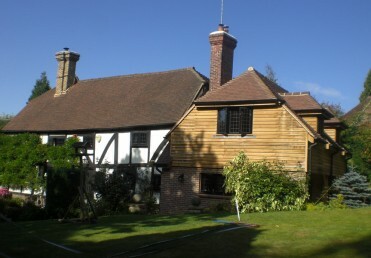 Town & Country Construction Ltd can offer a complete service, which includes building works, joinery work, electrics and plumbing. There is nothing worse than using a company that uses subcontractors for each individual element, you end up living in chaos for weeks as you wait for each trade to finish their section, by keeping everything in house the project is completed as efficiently as possible with as little disruption as possible.